Flood damage is one of the most pervasive and expensive natural disasters to affect homes. Only tornadoes surpass floods in terms of costly natural upheavals. In fact, data gathered from 2011 showed $8.41 billion in flood damages to residential areas. Aside from the financial consequences, 113 deaths occurred as a result of flooding. Various types of flooding can seriously impact homes and threaten your health and safety. Overbank flooding is a common type of flooding, where rivers spill over their banks and into the surrounding residential areas. Snow melt or torrential rainfall can spur river banks to overflow. Flood damage is one of the most pervasive and expensive natural disasters to affect homes. Flash floods are swift-moving water that can pick up speeds of up to ten miles an hour. Flash floods are characterized by rapid rises of water that occur within six hours of the rain or snowmelt that caused them. Waters in flash floods are extremely powerful, with the capability to shift rocks weighing up to 100 pounds. The debris floating through flash flood waters is capable of destroying solid structures in their path. Colder regions see ice jam flooding. The ice that builds up in bodies of water with subfreezing temperatures can form a dam. Water is obstructed behind these dams and then spills over the nearby banks. When the ice dam eventually shatters, massive chunks of ice rapidly flow through with enough force to destroy everything in its wake. Hurricanes and tropical storms are known to cause coastal flooding to areas that surround the ocean. Storms and waves damage nearby communities. Storms can reach 25 feet in diameter, causing tremendous ruin when they hit the shoreline. Flooding is more than just a threat to your property, it is a threat to your health and safety. It is important to understand how flooding can affect your health so you can protect yourself. Floodwaters Are Polluted. Dangerous levels of bacteria are contained within floodwaters of all types. 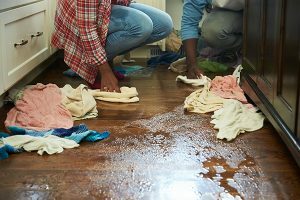 Floodwaters that enter a home can pose numerous health and safety hazards to its inhabitants, as a result. Water that ravages through the streets and into homes carries in everything it comes into contact with. If the floodwaters pass through a farm, the waters are likely to carry dangerous levels of pesticides. Toxic waste picked up while floodwaters devastate a local chemical plant flows through neighborhoods and into homes. Raw sewage is another harmful substance that floodwaters carry in their currents. Dangerous levels of bacteria are contained within floodwaters of all types. Infections Result from Floodwaters. Infections are a common result of humans coming in contact with floodwaters. Bacteria like E. coli and salmonella can infect foodstuffs. People or animals who ingest contaminated food and beverages are likely to contract diseases. The dangerous bacteria in floodwater can also severely infect and aggravate open wounds. Food (including bottled drinks and jars), cosmetics, medicines and any toiletries that come into contact with floodwaters should be discarded immediately to prevent the spread of disease. Children should never play in floodwater or handle toys that have come into contact with floodwater. People who unavoidably touch floodwater should practice good hygiene and wash their hands frequently. Floodwater Spurs Respiratory Illnesses. Mold is a toxic natural substance that thrives in moisture-rich areas. Floodwaters cause mold to flourish inside the darkened, damp recesses of homes. In fact, mold is so prevalent in wet areas that it can grow within 24-48 hours after a flood. Runny nose, watery eyes, coughs and irritated skin are consequences of breathing mold spores. Individuals susceptible to allergies experience an increase in their symptoms when mold is present. Respiratory illnesses are provoked by the presence of mold. Cleaning up mold, especially when large surfaces have been affected, is a task that should be left to a professional mold remediation service. Mold spores spread easily and can further contaminate other areas of a property if not handled by an expert. Floodwater and Electricity Are a Deadly Combo. Water and electricity are a lethal mix. Homes that have been affected by floodwaters are an electrical hazard. Accidental electrocution is a dangerous risk. Even after floodwaters have subsided and the cleanup is completed, water damaged appliances can cause electrocution. Experts recommend having the flooded home inspected by a qualified electrician to ensure it is safe to enter. 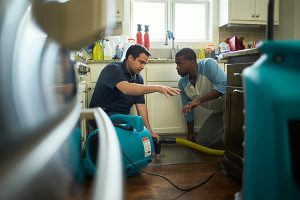 Electrical appliances that have touched floodwaters must be inspected by a professional prior to use. Avoid stepping into the basement or other rooms if water has come into contact with electrical cords, appliances or outlets. ServiceMaster Restoration by Complete offers comprehensive water damage restoration services. 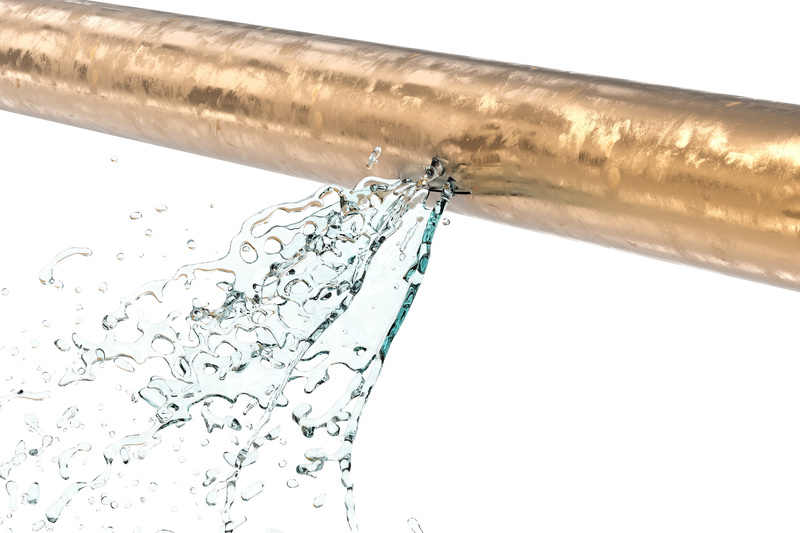 Along with risks associated with electricity, gas leaks can result from water flooding homes. Evacuation of the home should be immediate if the odor of gas is detected. Floodwater Debris Are Dangerous Projectiles. Floodwater that has flowed through the streets, natural habitats and even other homes can carry dangerous debris. Shattered glass, broken tree limbs and construction materials are all examples of debris that homeowners should be wary of when re-entering a flooded home. 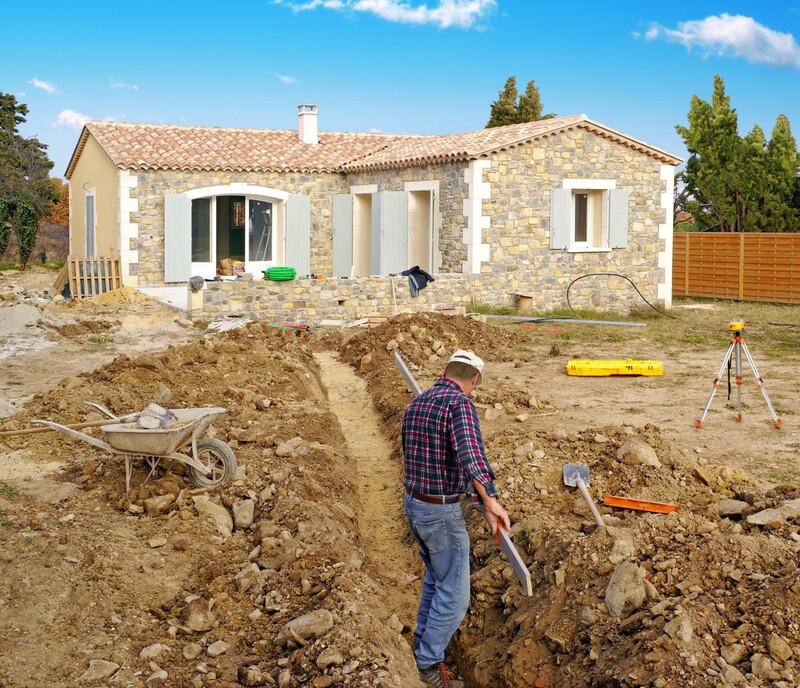 Homes that have undergone flood damage can be repaired and returned to their original condition with the help of a professional flood damage restoration company. ServiceMaster Restoration by Complete offers comprehensive water damage restoration services. Our trained technicians remove all standing water from the property with the use of advanced water extraction equipment. Drying equipment and powerful dehumidifiers are then brought on-site to extract all traces of remaining moisture from the home. Even affected materials, like furniture, are completely dried by our skilled specialists. Sanitizing and cleaning the home is the final step we perform to prevent the growth of mold and ensure the home is safe to inhabit once again. 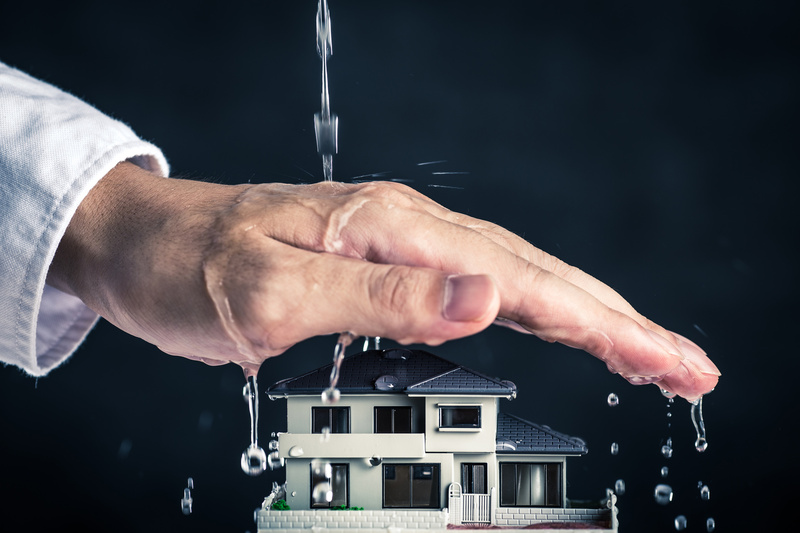 Damage caused by debris found floating in floodwaters is also effectively repaired by our professionals at ServiceMaster Restoration by Complete. Our technicians remove all debris, such as broken tree branches, siding or glass. Flood hazards caused by unexpected floodwaters can also destabilize the safety of a home. In such an event, ServiceMaster Restoration by Complete technicians board up and tarp the home to allow for stabilization. We also repair any exterior damage caused by flooding. Immediate action can help return a flood damaged property to its pre-flood condition. Our ServiceMaster Restoration by Complete team members are on hand 24 hours a day to take emergency calls. Our swift response prevents further damage to the home. 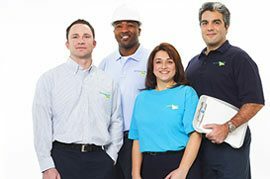 ServiceMaster Restoration by Complete dependably serves the Franklin Township, NJ communities of residences and businesses, as well as Staten Island and Brooklyn, NY.